You may use ST_ConcaveHull for your purpose: The concave hull of a geometry represents a possibly concave geometry that encloses all geometries within the set. Not the answer you're looking for? Browse other questions tagged postgis polygon convex-hull trajectory or ask your own question. 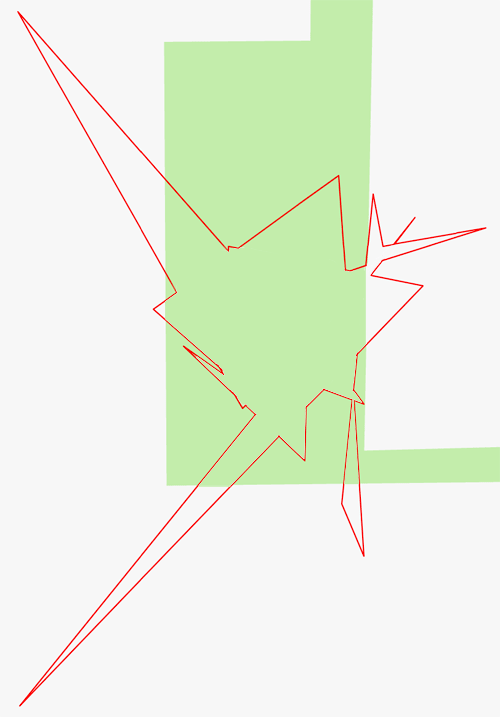 From trajectory of GPS points to multiline segment? Trajectory Indexing: How could I store and index the large trajectory dataset generated by cars' GPS? Converting polygon to lines without duplicate edges?